Ok, so I have to admit, I’ve never had an injury (touch wood!). 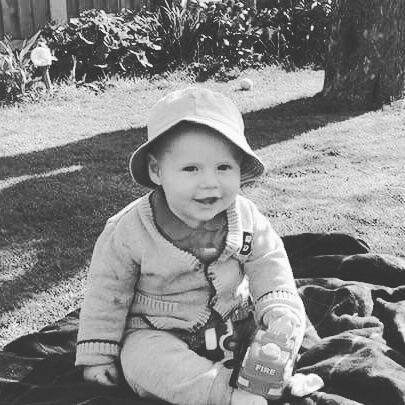 The only hospital visit I’ve had is when I had Alfie – I guess you could say my caesarean is my worst injury! Having your stomach cut open counts, right?! But at least I got something amazing out of my injury – my beautiful baby.